Since 2004, a change has begun in the leadership discourse, through the influence of social movements evidenced by Wikileaks, GetUp, the Arab Spring, Snowden, Pro-Democracy and the ‘Occupy’ Movement. These social movements have led to a shift in the balance away from the power of the traditional leader toward that of the follower. For too long the notion of leadership has conjured up the idea of the hero, the entrepreneur who seduces the follower to following, one who manipulates the follower to worship or ‘tells’ the followers how to follow. The focus on the mono leader without connection and engagement with those following has more in common with the ‘hero’s journey’ than with leading. So the leading-following word captures the way we need to lead in risk and, the most important part of the word is the hyphen. Leading is not about what happens in the head of the leader, it is what happens between the follower and leader. We call that space between those leading and following, the ‘Zone of Reciprocal Relationship’. 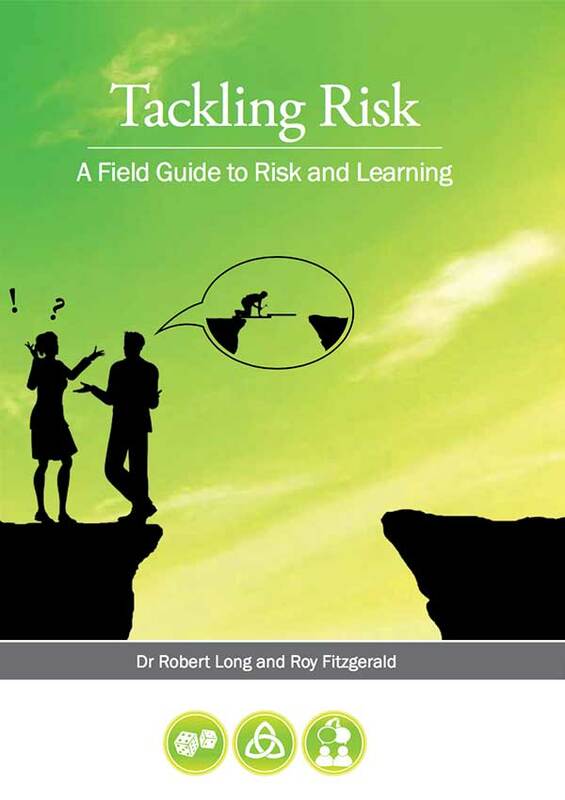 Understanding, managing and influencing risk is a social activity. The key to understanding, managing and influencing risk all happens in the Zone of Reciprocal Relationship. 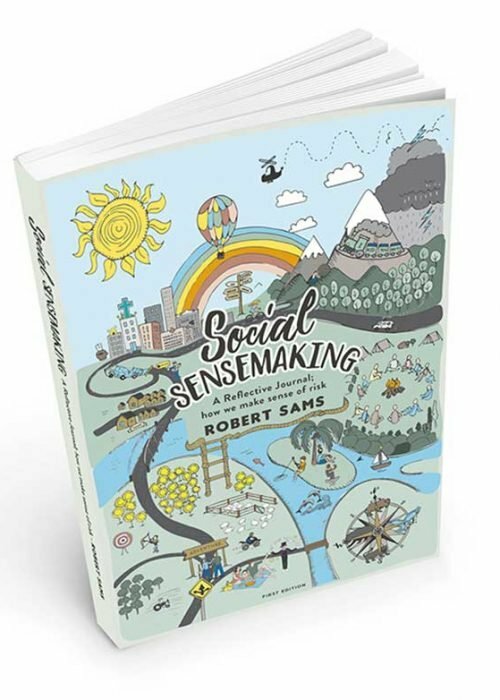 In this space (the Zone) following and leading join together (in one social movement) to collaboratively manage risk. 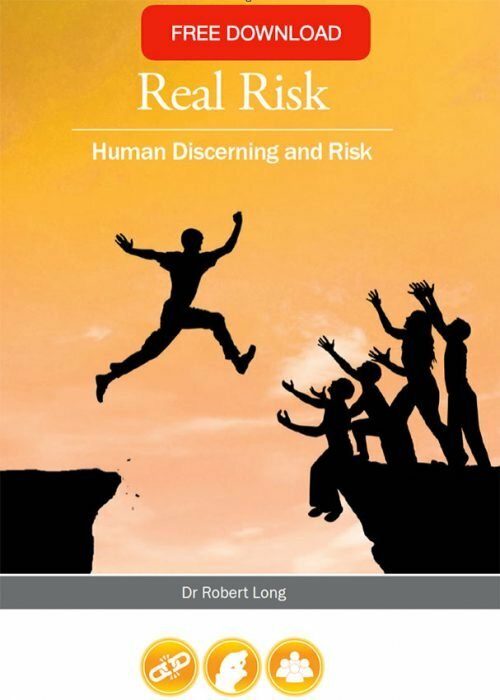 As risk is a social activity, learning and discerning in risk must be undertaken communally rather than individually. There is no hope in absolutes like zero and intolerance, but rather hope in leading is found in adaptability, relationship and mutuality. These are the skills of leading. 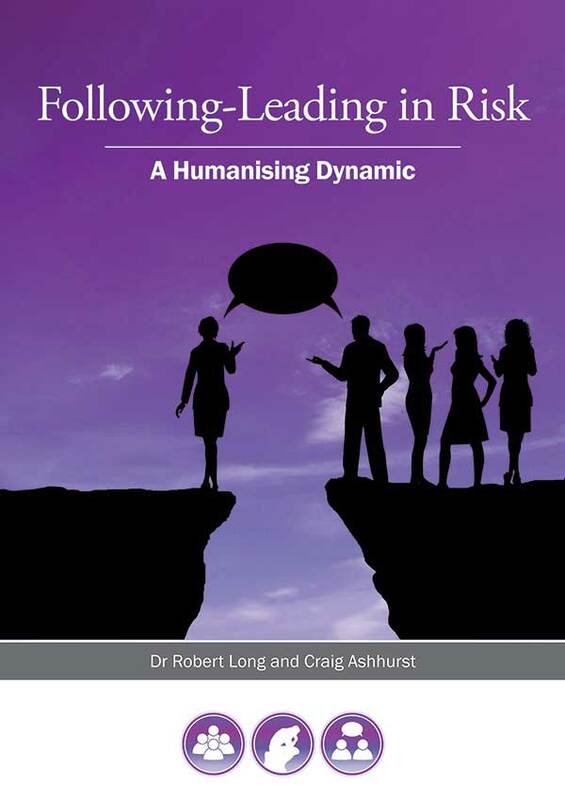 If the management of risk is to be humanised then heroics must go and reciprocity in Leading-Following needs to be ushered in.